Jason completed his Bachelor of Exercise & Sports Science with first class Honours, followed by his Masters of Clinical Exercise Physiology at Deakin University. Jason spent two years (2009-10) working in the Sports Science Department at St Kilda Football Club, before becoming involved in clinical research at Deakin University investigating the role of exercise as part of treatment for prostate cancer. Jason founded Your Move Health in 2014, originally consulting from multiple sites around Melbourne and suburbs. 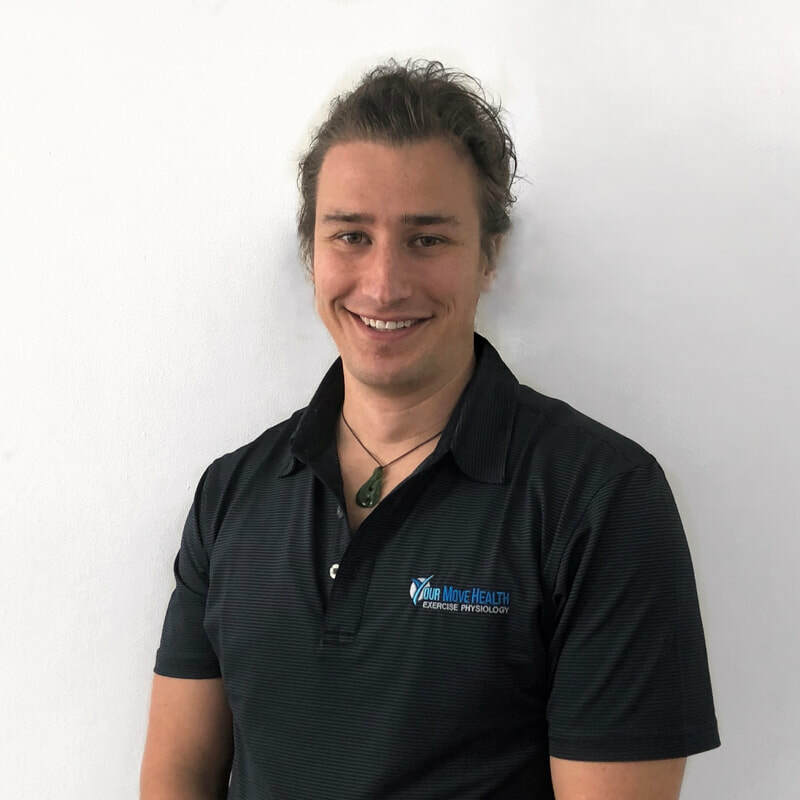 Currently, Jason consults clinically from Your Move Health's primary site (Hastings), as well as continuing to be involved in both teaching and research at Deakin University. Jason is passionate about helping people to enjoy movement, and to gain confidence in their body's physical capabilities. His areas of clinical interest include oncology, mental health, persistent pain and chronic fatigue conditions. Outside of work, Jason enjoys getting out into nature, playing AFL football and tennis, as well as attempting to play guitar. He is also a big fan of "The Simpsons", and will take every opportunity to slip a Simpsons quote into normal conversation. ​Elley completed her undergraduate studies in Exercise Science & Human Movement at Victoria University, before completing her Masters in Clinical Exercise Physiology at Deakin University. 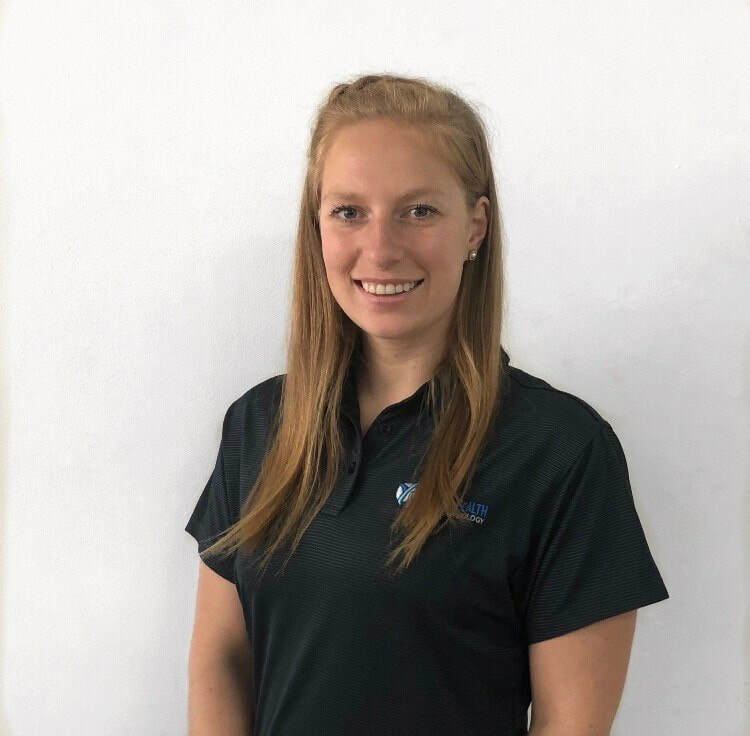 Elley has worked as a rehabilitation coordinator at the Eastern Ranges Football Club (TAC Cup), as an Exercise Physiologist at Your Move Health, as well as coaching tennis for a number of years at Emerald Tennis Club. 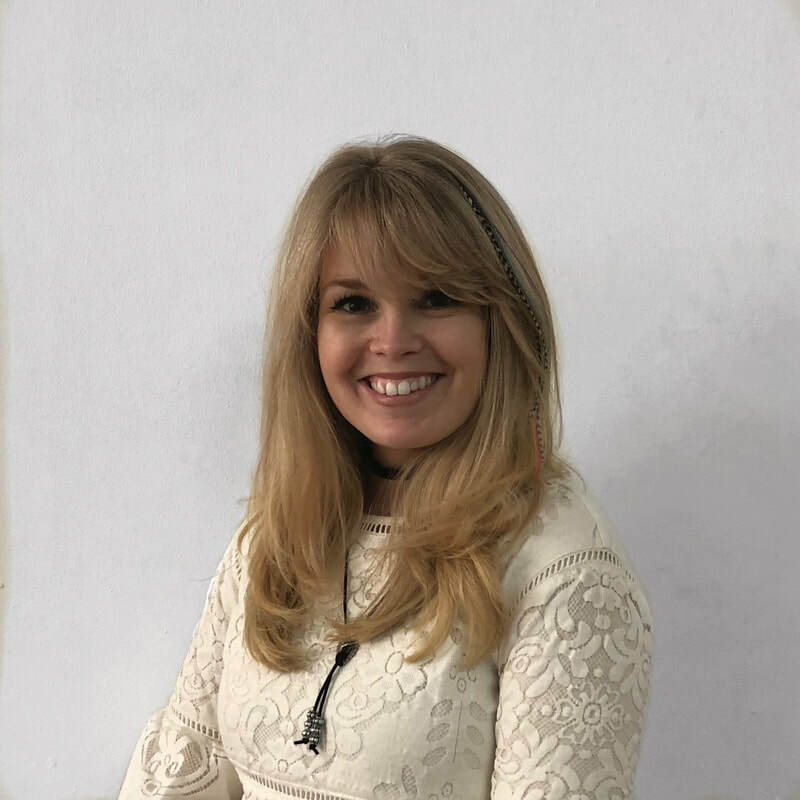 Elley has a passion for health and fitness, and enjoys working alongside individuals, assisting them to reach their health and/or fitness goals. Elley's areas of clinical interest include neurological conditions, musculoskeletal injuries and rehabilitation, return to sport, and sport-specific strength & conditioning. Outside of work, Elley plays competitive tennis, AFL football (2018 premiership player), and loves spending time outdoors with family and friends. She is also an avid foodie, and enjoys curling up in a blanket watching Harry Potter. ​Telisa is the smiling face that will greet you when you first walk through our door. She is always willing to make you a tea or coffee and have a chat while you wait, and will gladly show you pictures of her cats. Telisa has a background in music and entertainment business, and is very artistically talented. As well as looking after all the happenings at Your Move Health, she is a singer in a corporate band, and operates her own small business as a Henna artist. Outside of work, Telisa loves watching British comedies, Latin dancing, and spending quality time with her family and friends.